North Shore International Academy was founded in the year 2001, and is the biggest training provider in Culinary and Hospitality in New Zealand. Our academy is very proud to have achieved the Training Excellence Award for 8 consecutive years at the New Zealand National Culinary Fare competition. We are focused on the personal and professional, progress and prosperity of our students through devotion to perfection in instructing and preparing. NSIA gives a multi-asset environment to encourage every students learning and provide the best facilities to improve the achievement of our students. Our aim is to accomplish worldwide brilliance for students for the prospects they try to accomplish. NSIA provides various world-class programs and is focused on giving quality, unique and proficient training in the hospitality area. 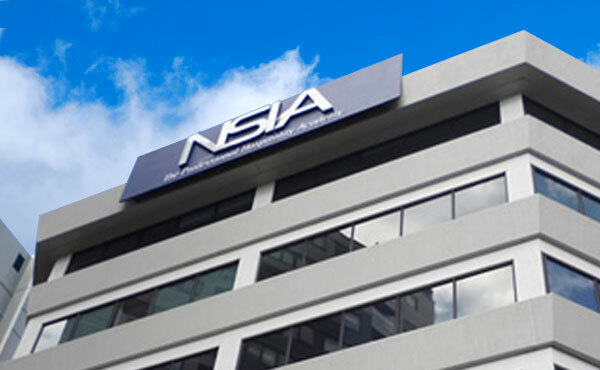 Drawing information and encounters from a various scope of industry affiliations, NSIA can convey a contemporary and inventive instructing approach.